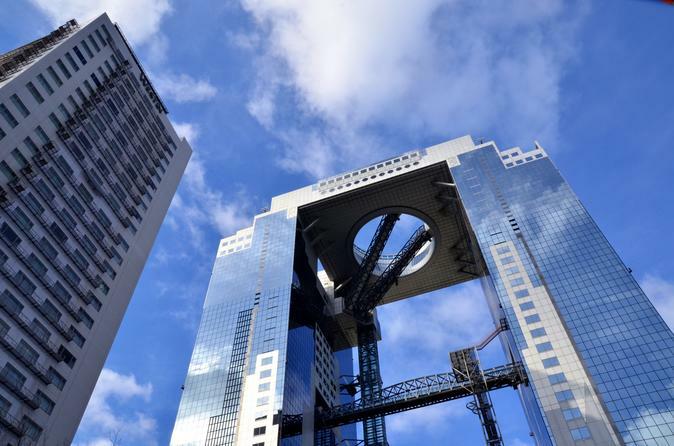 The Umeda Sky Building is known for having some of the best views of Osaka. This general admission ticket will help you beat the crowds, as you'll have your ticket in advance. Get access to Kuchu Teien Observatory where you can see incredible 360-degree views of the city. This flexible ticket allows you to visit in the day or evening (based on your preferences), and there's even a cafe and lounging areas where you can relax.